SERVPRO of Springfield/East Lane County is one of the very few franchises that has a Large Loss/Disaster Recovery Team. Our Large Loss/Disaster Recovery Team travels all over the United States and is equipped to handle any type and size of disaster. 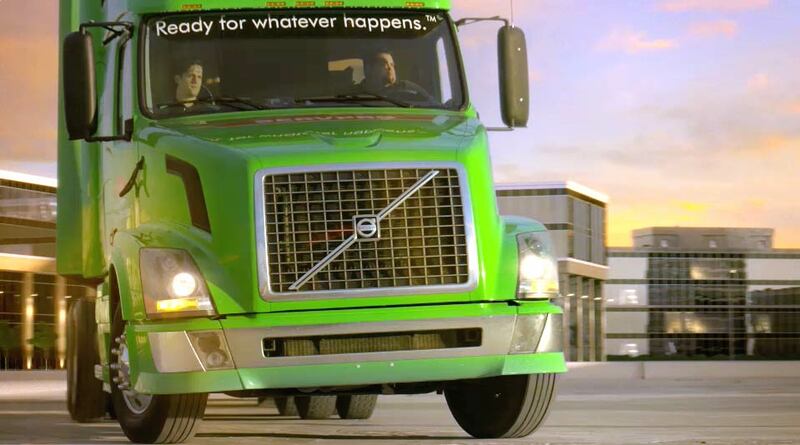 The SERVPRO of Springfield/East Lane County Large Loss/Disaster Recovery Team is able to mobilize to anywhere in the United States immediately. We have our own equipment, trailers, command center and Project Managers that have extensive training in ensuring quality and timely mitigation. We are able to strategically place and supervise a large amount of temporary workers with our use of numerous Project Managers.